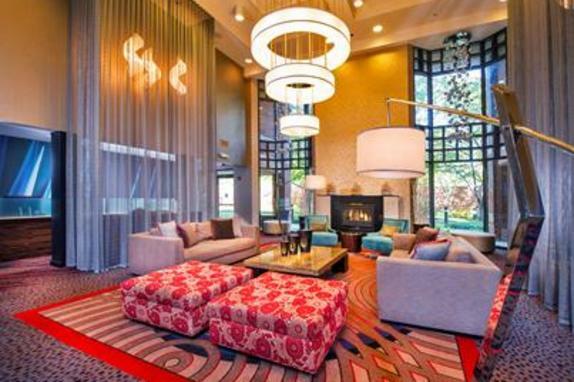 Plan ahead, secure your getaway this season in Northern Virginia. 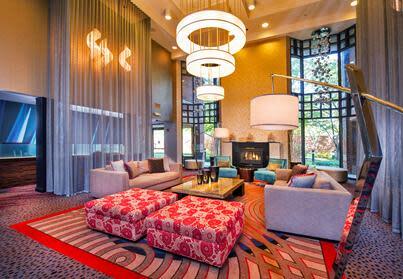 Plan ahead, secure your vacation at one of our Courtyard Dulles Town Center hotel and you'll find unbelievable rates. Now through December 31, 2019 book an overnight stay 14 days in advance and receive advance purchase discounts. Book your unforgettable getaway without breaking the bank. Book this limited time offer now!